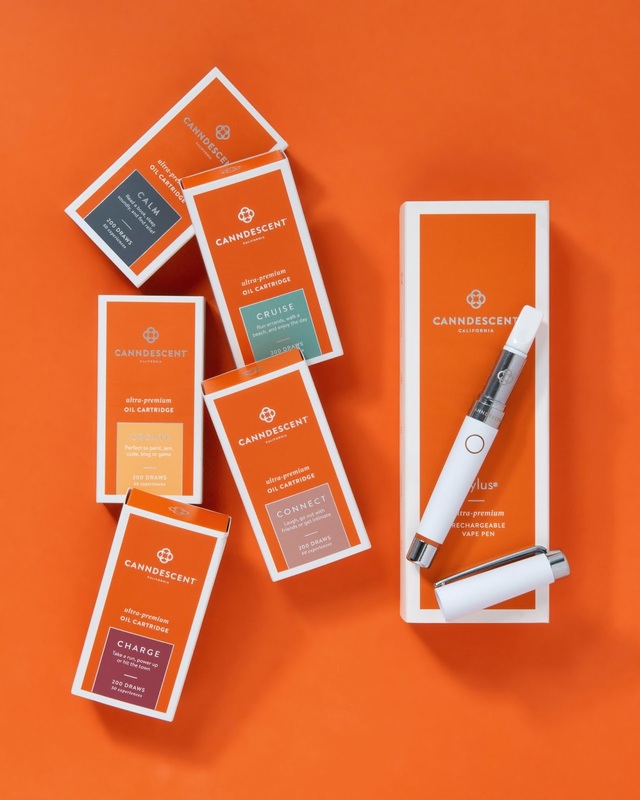 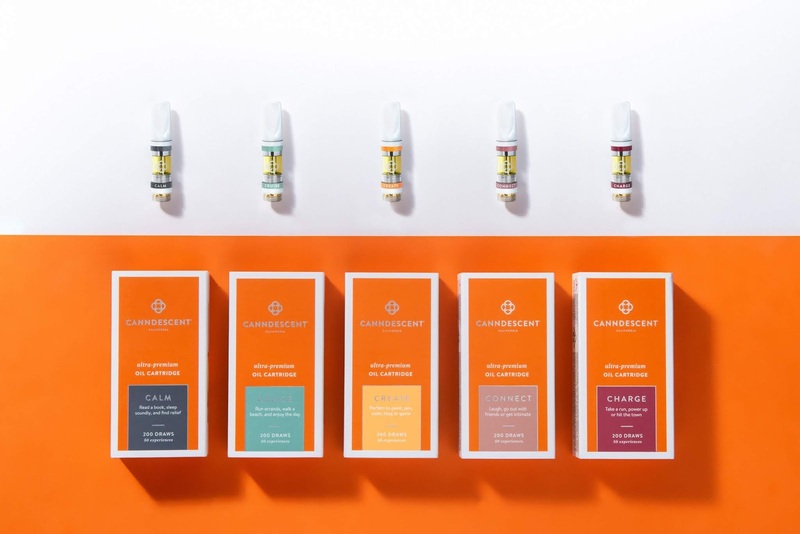 Canndescent, California's number one-selling brand of luxury cannabis flower in 2018, redefines vaping in 2019 by inviting consumers to experience Stylus. 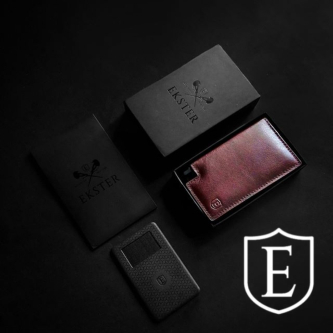 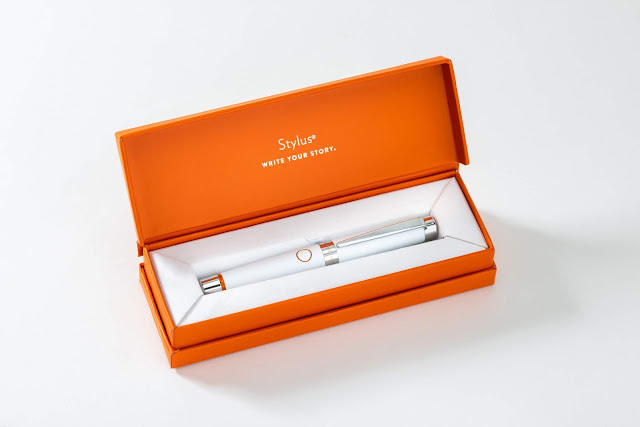 Throughout Q1, the company will launch the Stylus series, a family of timeless vape accessories and ultra-pure oils. The first launch on January 28, 2019 debuted the Stylus rechargeable accessory and its matching cartridges in Canndescent's five signature effects—Calm, Cruise, Create, Connect, and Charge. 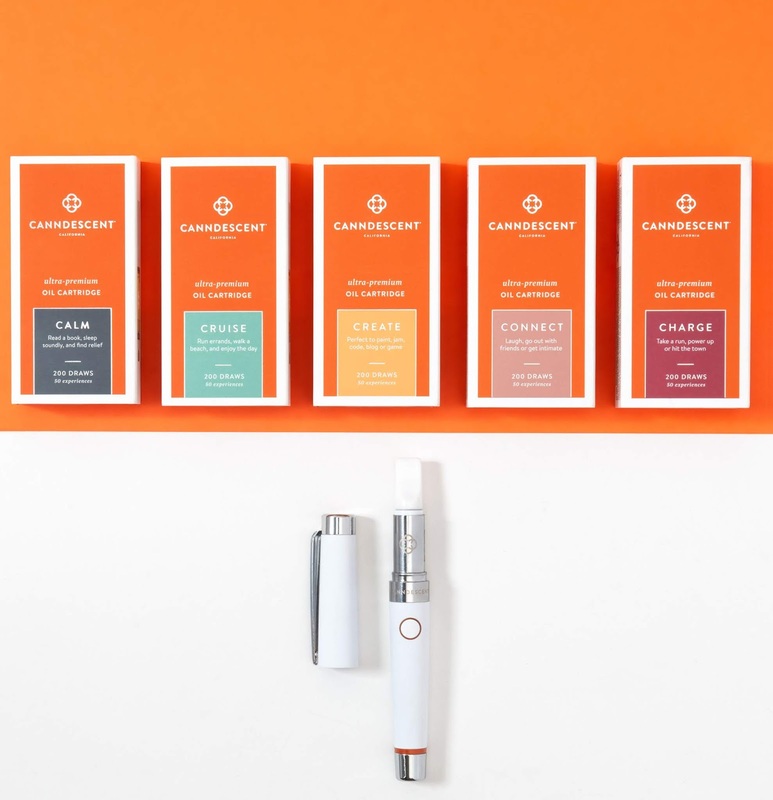 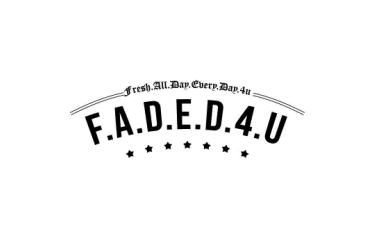 500MG pen offers approximately 200 draws and 50 consumer experiences.